TSC-10CL 10" Table Saw the perfect table saw tor contractors or smaller shops. FEATURES: Left-tilting arbor reduces chance of kickback. 1-1/2 hp motor with quick release connection plug. 10" dia. blade capacity. Miter gauge with T-slot. Large cast iron table with a solid extension wing. Beveled front table edge for smooth miter gauge operation. 4" dust collection hookup. BW-15BS 15" Bandsaw don'(let Its low price fool you, this amazing bandsaw is designed and built to provide trouble free operation cut after cut. FEATURES: Heavily ribbed cast iron frame. S4 hp motor is mounted directly to cast iron frame for smooth operation. Two blade speeds: 2000 or 2600 SFM. Cast aluminum wheels with rubber tires. Non-rocking steel stand. 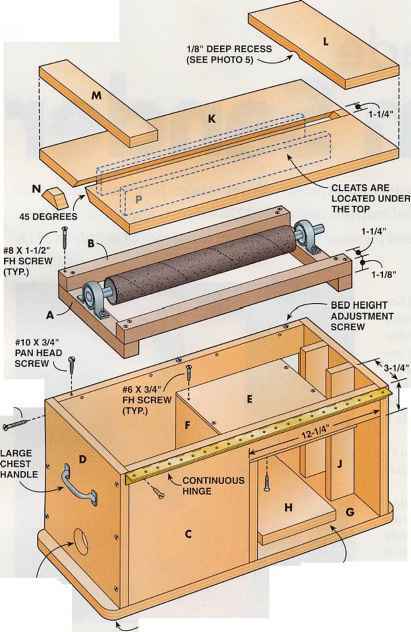 Miter gauge. BW-002A Dust Collector portable, compact unit can solve pur dust collection problems at a very low cost FEATURES: 2 hp motor. 1059 CFM. 1 Micron filter bag. 43.5 gallon collection bag. Bags attached with quick release metal straps. Metal impeller (not plastic). BW-15P 15" Planer economically priced yet built like larger professional planers. FEATURES: 3 hp, 3 knife cutterhead. Jackscrew knife adjustment. Enclosed base with wheels for mobility. 15" x 6" planing capacity. Table moves up and down-cutterhead stationary for smoother cuts. Three stock support rollers front and back. 2 speed teed rate. Magnetic switch. Acclaimed a ties! 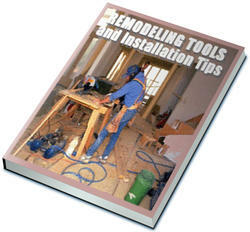 buy" among 6" Jointers by a professional wodworking publication FEATURES: ! hp motor. 3 knife cutterhead. Jackscrew knife adjustment. Enclosed base with 4" chip collection hookup. Precision ground 6" x 45" cast iron tables. Rabbeting table and ledge. Cast iron fence tilts in both directions to 45° with positive stops at 45° and 90".